Without biodiversity, our survival is at stake! 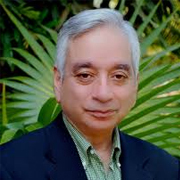 In conversation with Dr. Kamaljit (Kamal) Bawa, PhD, distinguished professor of biology, University of Massachusetts, Boston, and founder-president of the Ashoka Trust for Research in Ecology and the Environment, Bangalore, India, and trustee, S M Sehgal Foundation talks about his work and journey so far. Dr. Bawa received the prestigious Linnean Medal for his inspiring work in the field of biodiversity and tropical plants in 2018. Read more . . .
As part of the Festival of Rights organized at Gurugram by the District Legal Services Authority on June 6, 2018, a book on government programs was released that was prepared by Sehgal Foundation’s Good Rural Governance team in collaboration with Haryana State Legal Services Authority (HALSA). Read more . 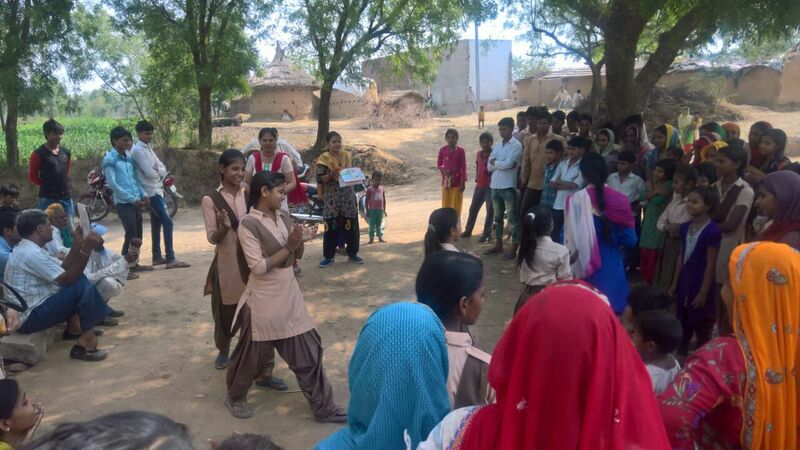 . .
With much debate going on about water scarcity and conservation, a small group of students of a government school in Indragarh, a village in Alwar, decided to take action to engage their community in water conservation. Read more . 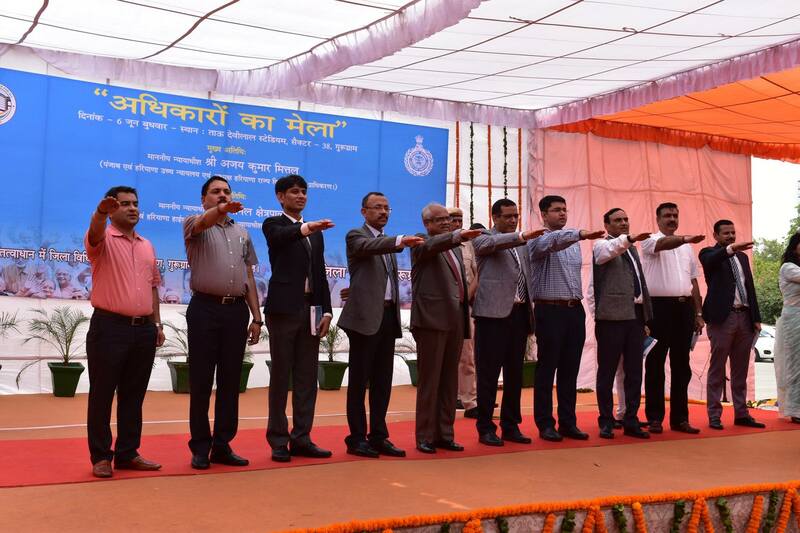 . .
Fifteen hundred acres of laser leveling done in Alwar, Rajasthan, and Nuh, Haryana, is expected to save 525 to 675 million liters of groundwater in 2018. But what exactly is laser leveling? 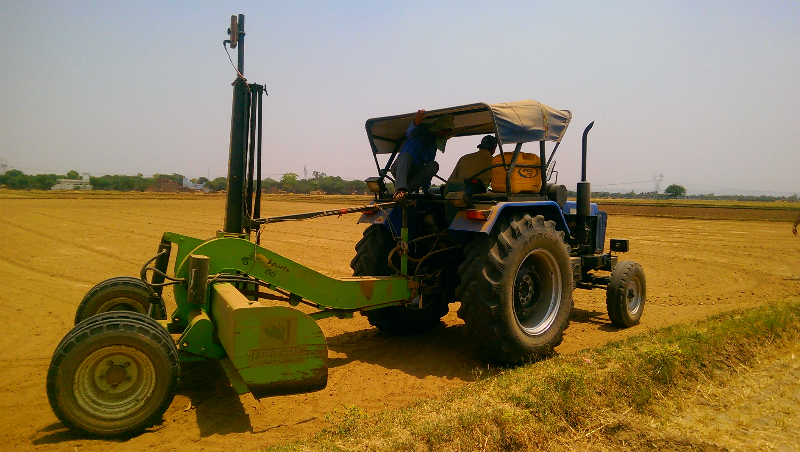 This was the question farmers asked the Sehgal Foundation team when this technological solution was introduced. Learn more . . .
Are positive solutions to social problems difficult to attain? Where are they and how can we find them? These questions were addressed in an educational and inspiring talk by Dr. Arvind Singhal, a Samuel Shirley and Edna Holt Martson endowed professor and the director of the Social Justice Initiative at the University of Texas, El Paso. Read more . . . According to the National Sample Survey (NSS) 71st round report, 76 percent of males and 62 percent of females in India are literate; however, in rural India, the figures stand at 72 percent for males and 57 percent for females. 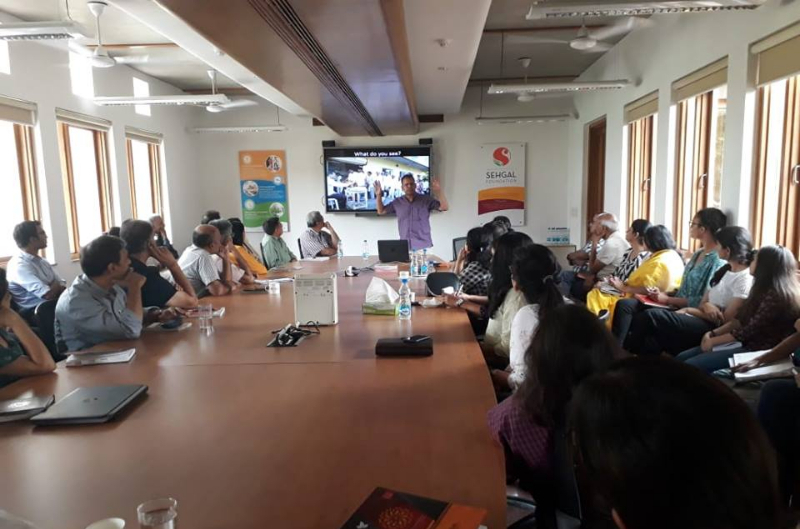 In an attempt to work with village-level institutions, including the school management committees, the Sehgal Foundation team has facilitated awareness drives to promote enrolment in schools and anganwadis, with the objective of improving literacy rates. 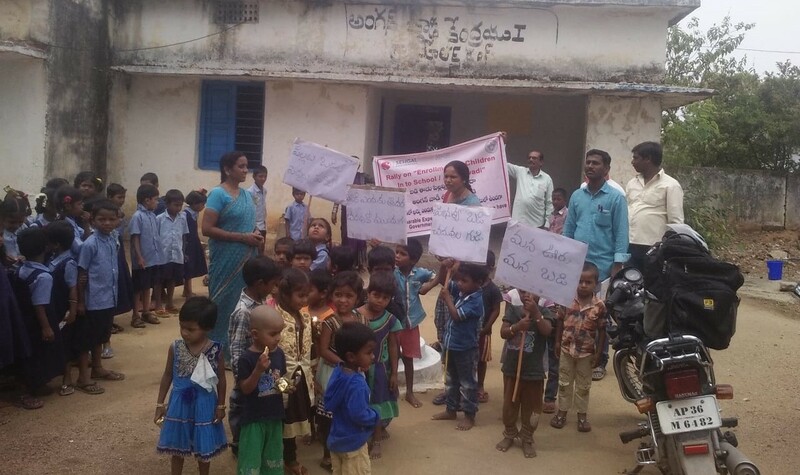 One such drive took place on June 8, 2018, in Nunthakal village, Medchal district, Telangana, where Sehgal Foundation is working with the National Informatics Centre and the National Institute of Rural Development and Panchayati Raj to transform the village into a digital corridor. Community radio Alfaz-e-Mewat recently aired a series of programs titled Hinsa Ko No (say no to violence) on gender-based violence using a storytelling medium to question patriarchal norms and old perceptions that people hold against girls such as not educating them, preferences given to male children, allocating greater work burdens to girls, feeding biases followed with girls and boys, and domestic violence, among others. The externally supported series included capacity building of radio staff on the theme. Community interactions led to the design of a program-messaging document and subsequent production. The series began an important dialogue against these social evils. 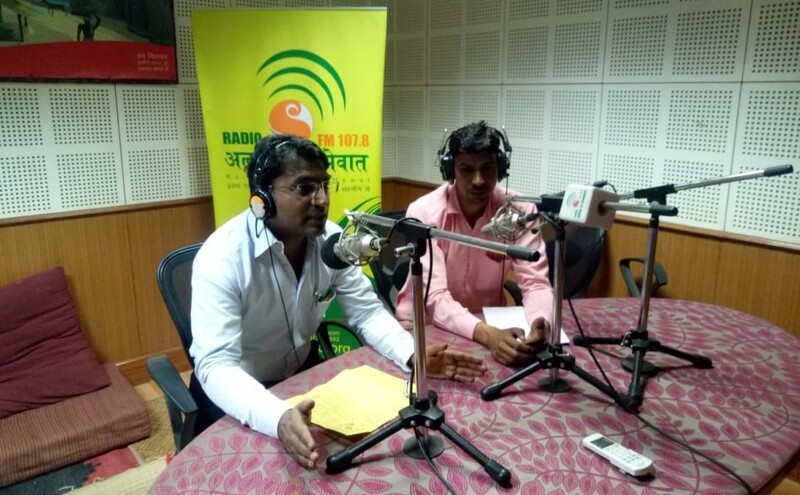 The program can be heard over Alfaz-e-Mewat every Thursday at 11:35 a.m.
Community radio Alfaz-e-Mewat observed two special days: World No Tobacco Day, May 31, and World Environment Day, June 5, 2018. Special live shows with experts emphasized the importance of these days and discussed the nuances associated with these burning topics. Dr. Sushil Dokwal from the civil hospital, Mandikhera, joined a studio discussion on anti-tobacco; and Mr. Jaffar Hussain, a local water expert, shared his knowledge on water conservation and the environment. Listeners called into the station and shared their experiences. 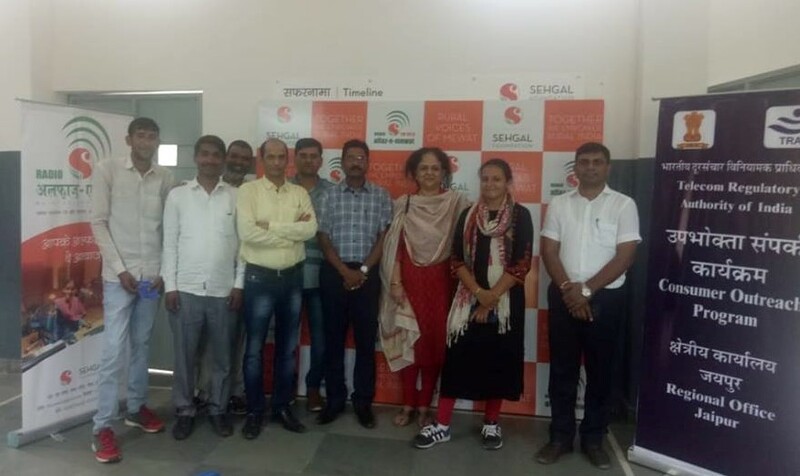 A delegation from the regional office of Telecom Regulatory Authority of India (TRAI) visited community radio Alfaz-e-Mewat on June 21, 2018, and conducted a discussion with about twenty-five community members and community radio staff as part of their outreach program. The meeting aimed at understanding users’ perspectives about network service providers, challenges faced, and opportunities that lie ahead in ensuring better connectivity at the grassroots. There was good interaction between the experts and community members. For building an understanding of fluorosis and the need to mobilize the community regarding its adverse effects, Mr. Lalit Sharma, director, Adaptive Technologies Water, organized a training for Sehgal Foundation staff with the objective of generating awareness on this chronic condition caused by excessive intake of fluorine compounds that create brown, yellow, and white spots on the teeth and,if severe, calcification of the ligaments. This is a big issue concerning many in villages in district Nuh, Haryana. Sehgal Foundation launched a community mobilization campaign to spread more awareness of the condition. The Adaptive Technologies Water team consulted with the district fluorosis advisor to understand the gravity of the situation and tested water samples from households in villages with high concentration of fluorides in water. The team prepared information, education, and communication materials to increase awareness and conducted training sessions with grassroots mobilizers. Community radio Alfaz-e-Mewat will also soon launch a radio series on awareness generation about fluorosis.